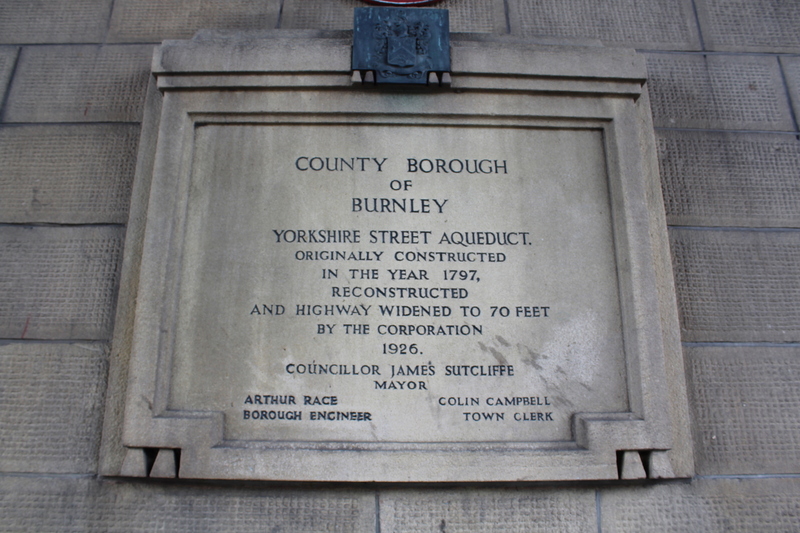 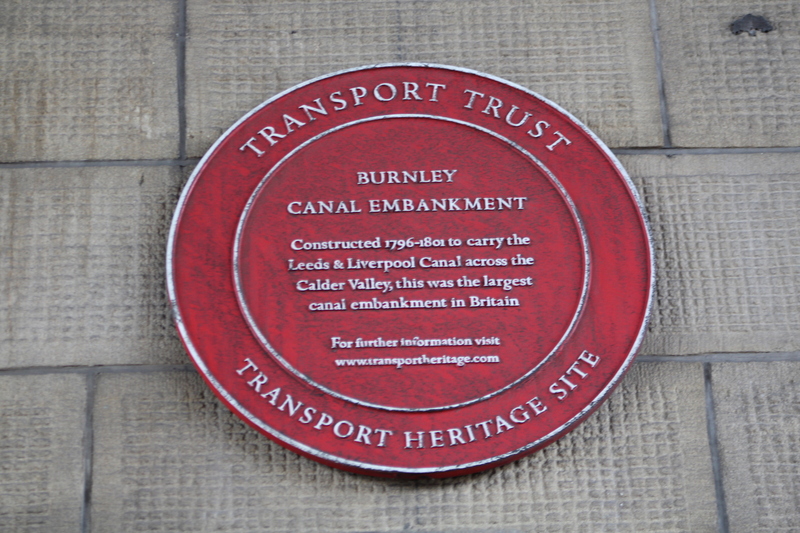 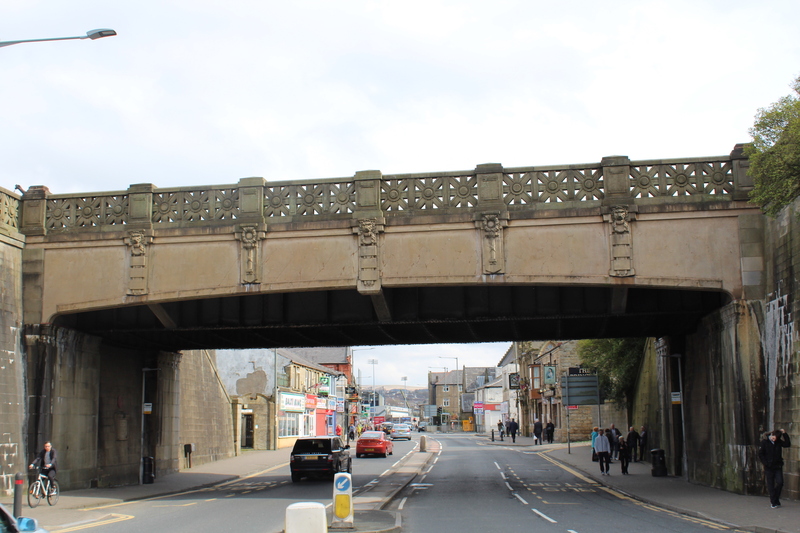 The Burnley Embankment - known locally as "The Straight Mile" - carries The Leeds and Liverpool Canal 60ft above the town. 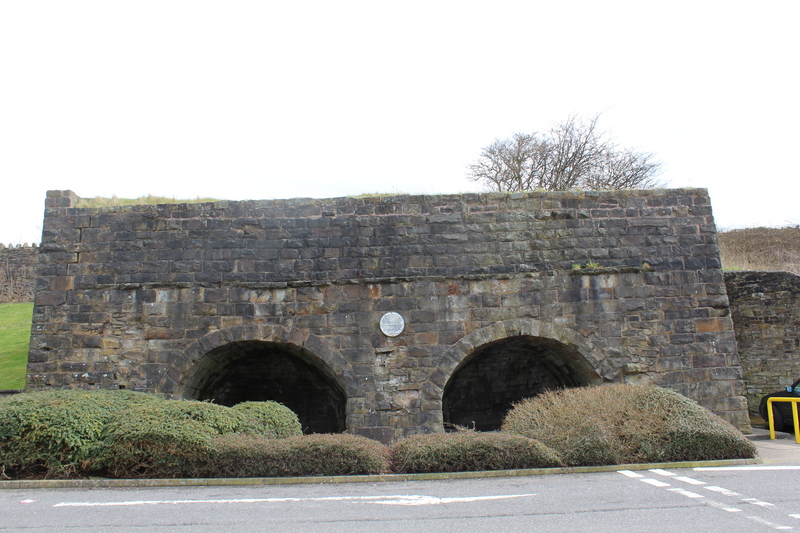 It was built between 1796 and 1801. 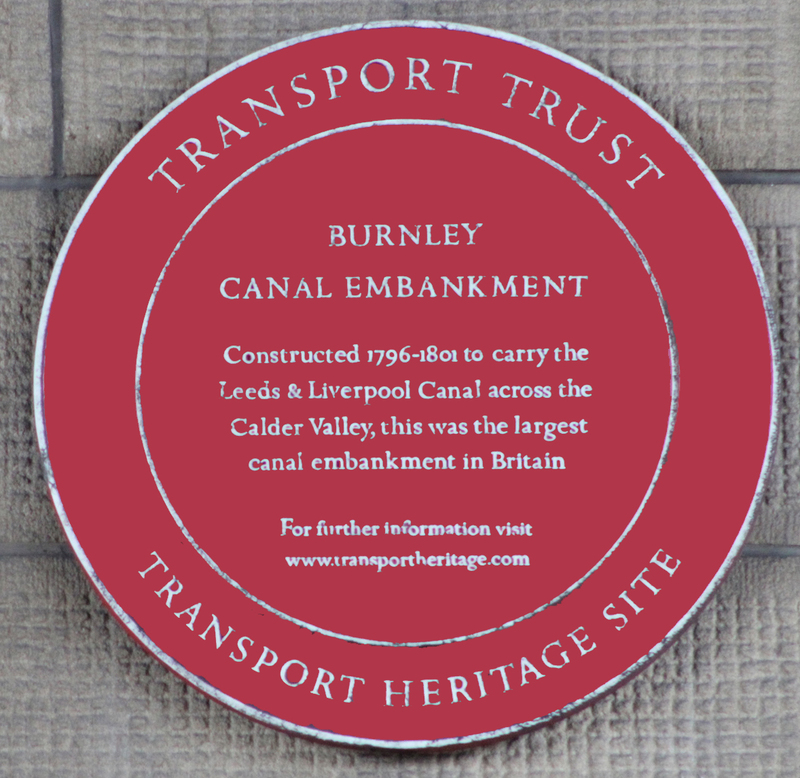 Though costly to construct, it meant the valley could be traversed by the canal without the need for two systems of locks. 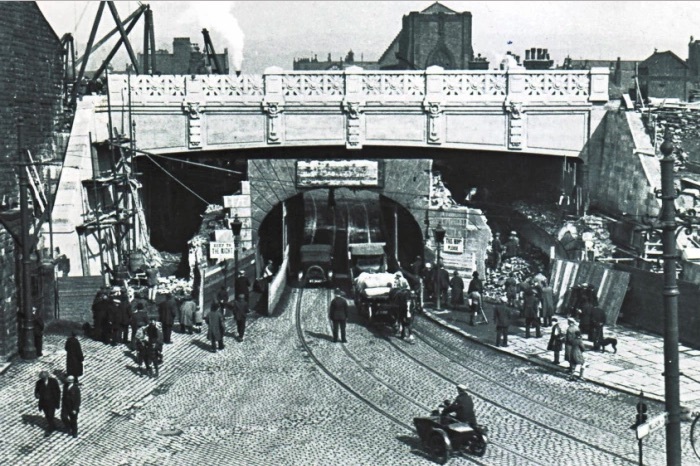 The embankment, an innovative solution to the problems of canal engineering in its time, remains an impressive construction today. 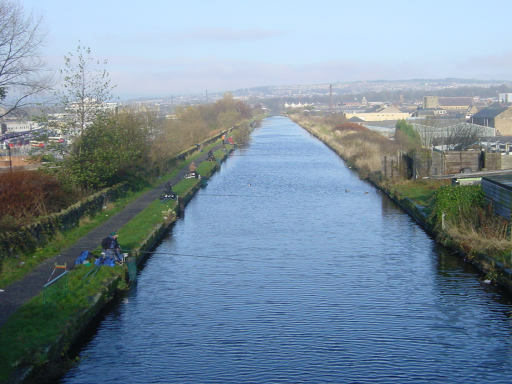 It is widely regarded as one of the "seven wonders" of the British Waterway System.